Our story: The fruit we bear is the work of our hands—beautiful woodwork! 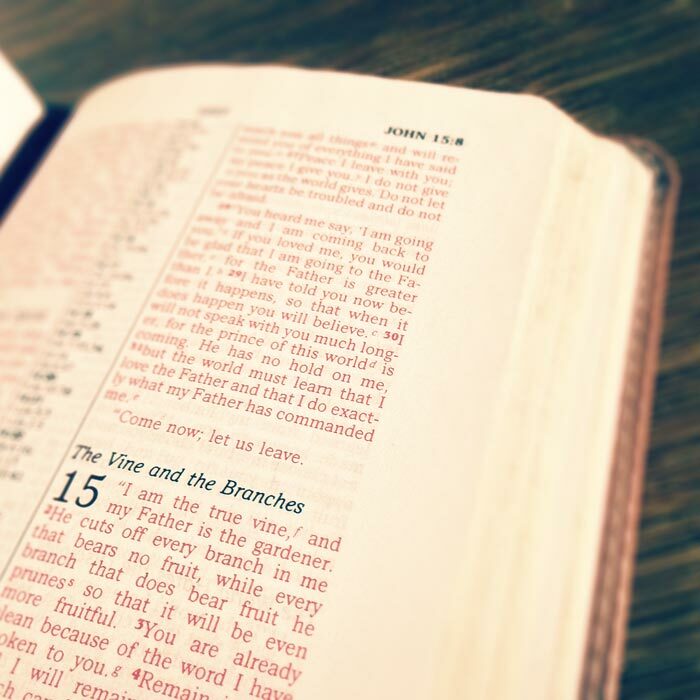 The Vine & Branches Story…What’s in a name? In the Bible, in John 15:1-5, Jesus explains to His disciples the one and only way to succeed. Abide in Him. When we do, we bear fruit. 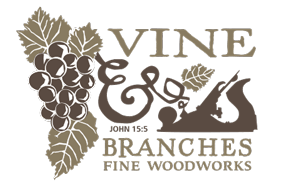 Here at Vine & Branches, the fruit we bear is the work of our hands—beautiful objects made of wood. Sam Maloof, one of the iconic heroes of American Woodworkers once said, “The reverence that the object maker has for the materials, for the shape, and for the miracle of his skill transcends to God, the Master Craftsman, the Creator of all things, who uses us, our hands as His tools to make these beautiful things.” I can add nothing to that.